Stefan Joubert is a master musician and educator specialising in adult music education. 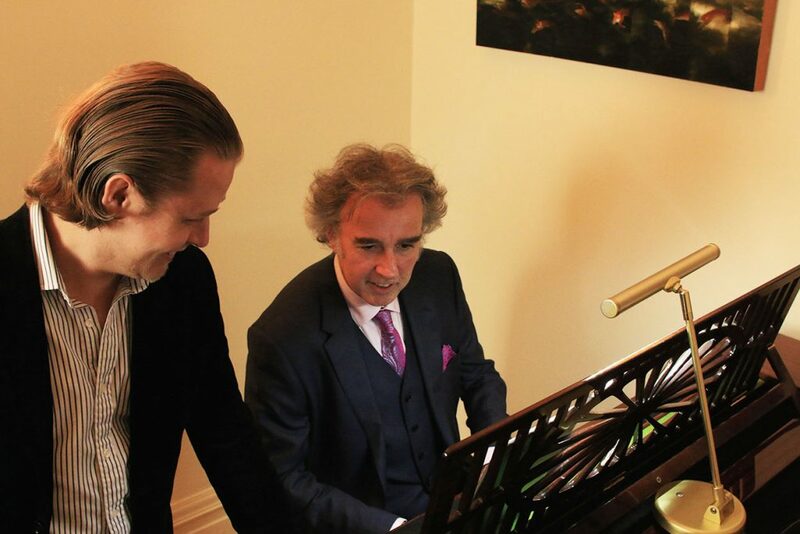 Along with his wife Celine Gaurier-Joubert, he co-founded the London Piano Institute which has become the most renowned adult piano center in London. Stefan Joubert grew up in South Africa and become fascinated with playing music from an early age. He studied multiple instruments including the guitar, drums, piano, bass and voice. He also won several awards in multiple instruments over the years for his performance, dedication and musical skill! He also studied classical piano under one Josias van der Merwe , one of the world’s greatest piano masters. Stefan Joubert is also known for his incredible ‘touch’ guitar skills in which he plays the guitar with both hands on the fingerboard – similar to a piano! He is passionate about teaching adults music and he currently offers world-class music instruction in Mayfair and the City of London. © 2017 Stefan Joubert. All Rights Reserved.